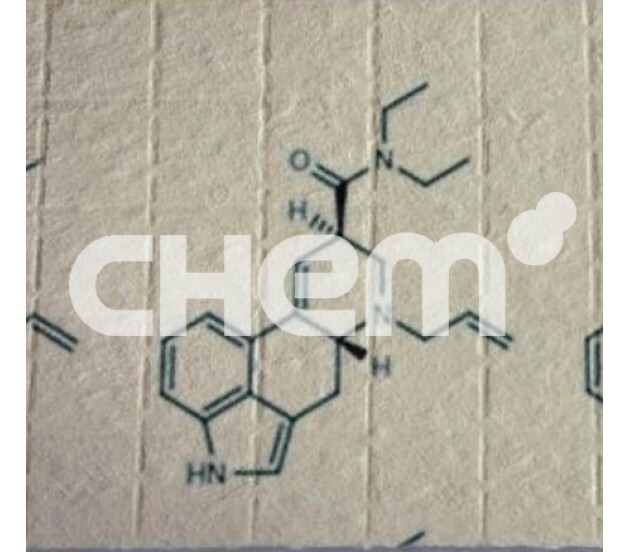 Etizolam belongs to the tranquiliser class of drugs, and has similar properties to benzodiazepine. 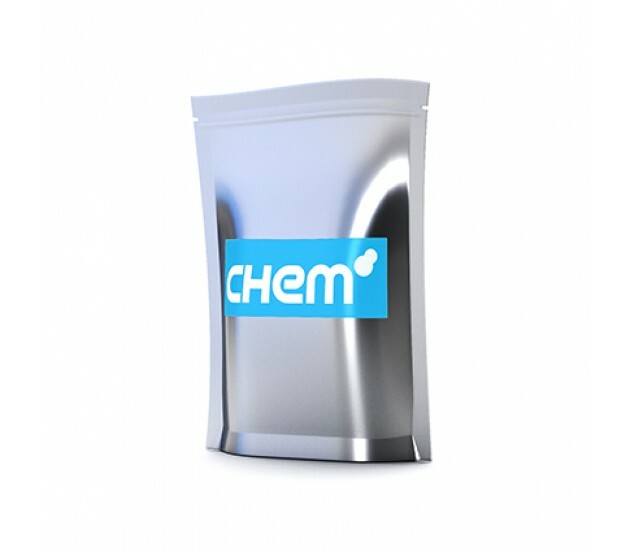 A psychoactive substance, Etizolam is available in 2mg blotter form, or in 1mg dose. 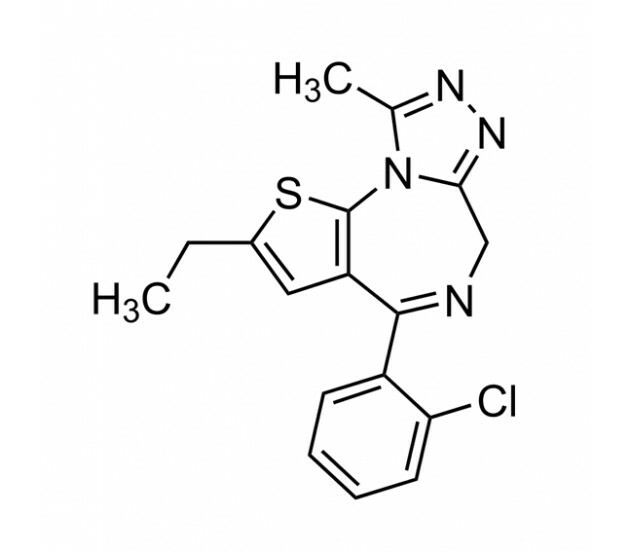 Its effects include hypnotic, sedative, and anticonvulsant attributes, and it is available for use by scientists interested in the pharmacology of benzodiazepines.